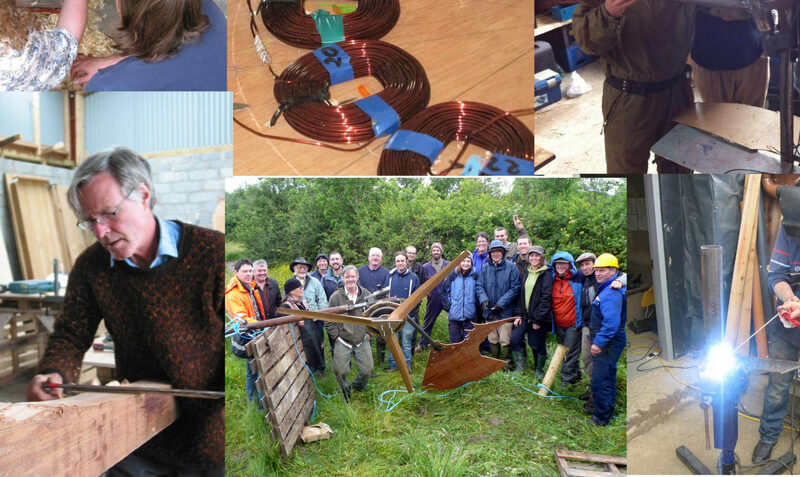 In the autumn of 2009 I took part on a course on How To Build A Wind Turbine at the CAT in Wales under the instruction of Hugh Piggott. Keeping in mind the experience RB and I had had of The Gambia as well as the fact that he had run several Leeds Met volunteering excursions to Indonesia (2 of which I went on as a student volunteer) he suggested to run a volunteering project that involved constructing a wind turbine for Kartong village. Shortly after, Maurice visited the UK. Rupert, myself and Susan Robinson from the volunteering department at Leeds Met discussed the possibility for such a project with him.